Swing through the jungle on Gorilla Go Wild slots with Gary and pocket wild wins by triggering awesome features. Join the action at Vegas Spins. 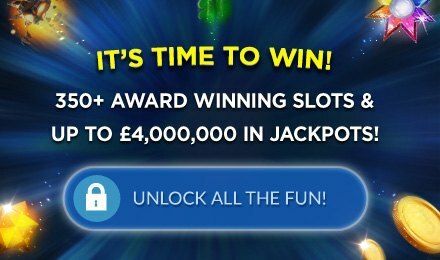 Powered by Next Gen gaming, Gorilla Go Wild slots is a 5 reel and 25 payline slot that is payable from 25p to £50 per spin. The game is centered around Gary the gorilla, who lets you profit from the best graphics and animations on the slot grid. Stand a chance to unlock exciting four types of free games on ever spin played! Keep spinning as you can climb up the jungle royalty where your RTP increases as rewards! What’s great about this slot game, is that Gary can award you random bonuses when you least expect it!